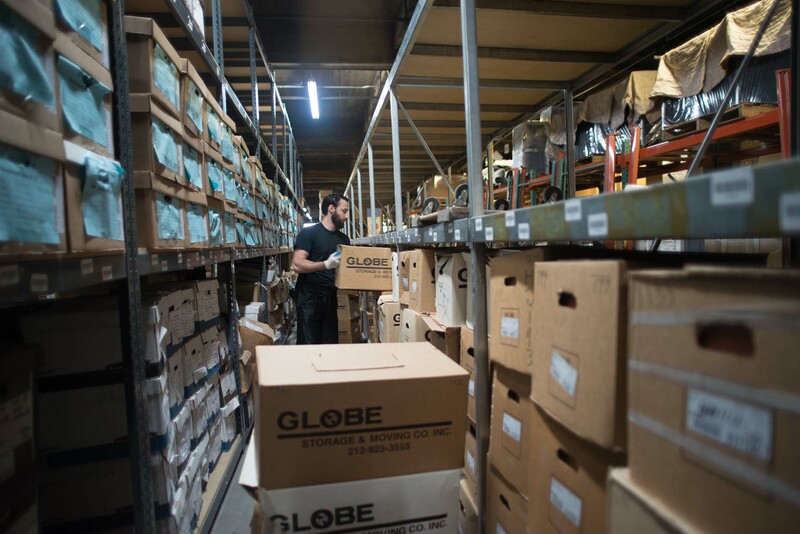 Founded in 1964, Globe Storage & Moving Co. is a premier, New York City-based commercial moving company that specializes in relocations of all scales and complexities. 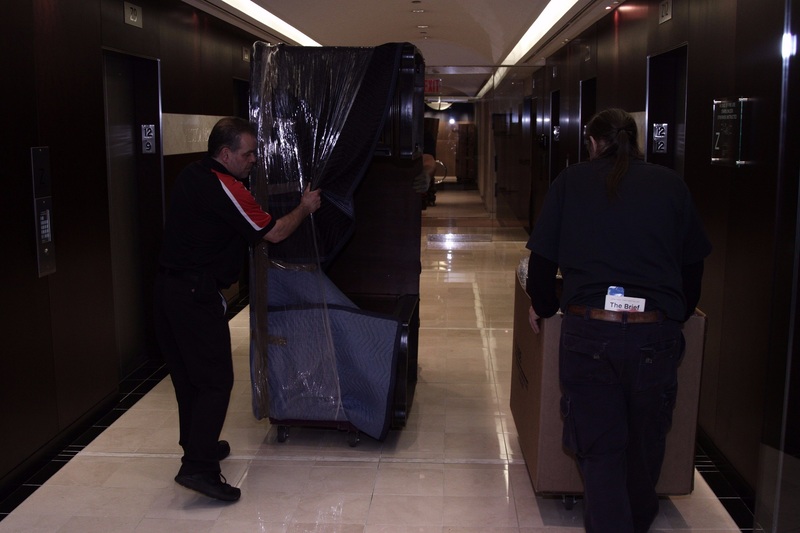 With an experienced staff and a drive to leave each and every customer satisfied, we can assure you that Globe will handle your next relocation with the care and precise execution that we pride ourselves on. 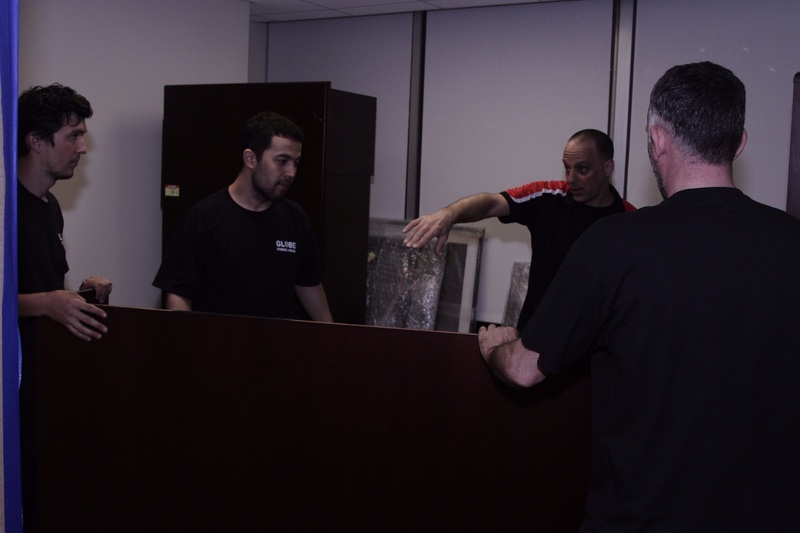 Curious about the planning and completion process behind your next relocation? Our Mapping Out Your Move page will help take you through the process and even give you some valuable tips along the way! 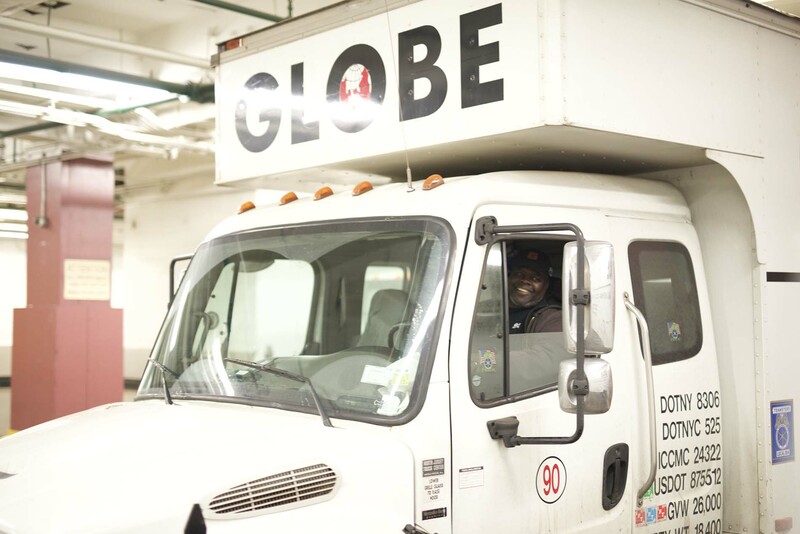 Globe has been a member of Teamster Local 814 since our inception. Learn more about our union and how you will benefit from having Teamsters on your next job! 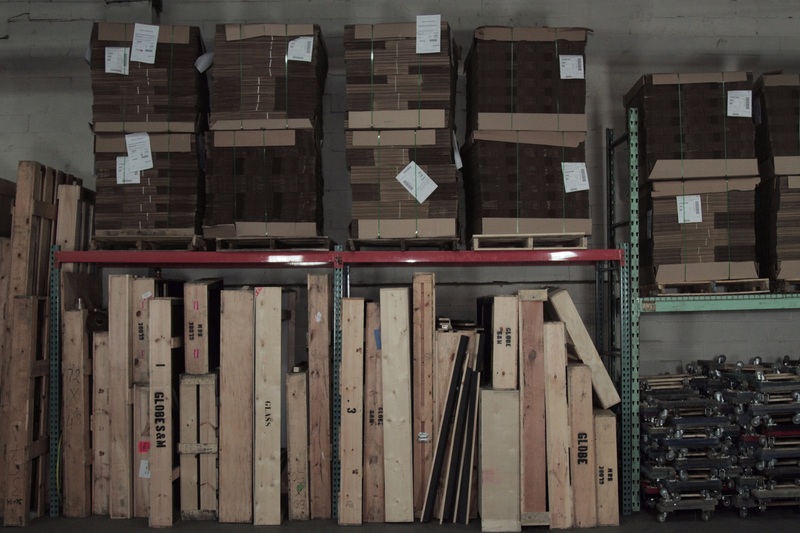 Check out our Notable Projects page to learn more about some of the most complicated relocations that we have been fortunate enough to complete for companies like yourself! Get to know our valued employees a bit better by taking a look at our Employee Spotlight page; it’s always nice to put a face to the name!